Well Cute Pics. . Wallpaper and background images in the Harry Styles club. 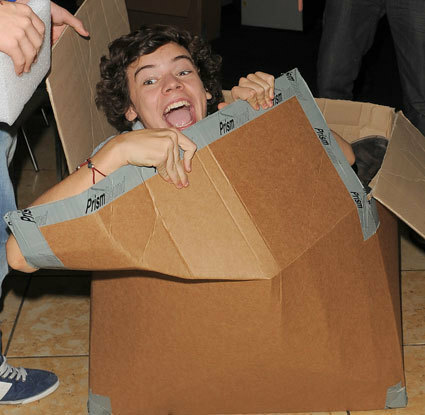 This Harry Styles photo contains packing box and packing kaso.